Taxonomy Notes: formerly Richia albicosta; change in Lafontaine, J. D. 2004. 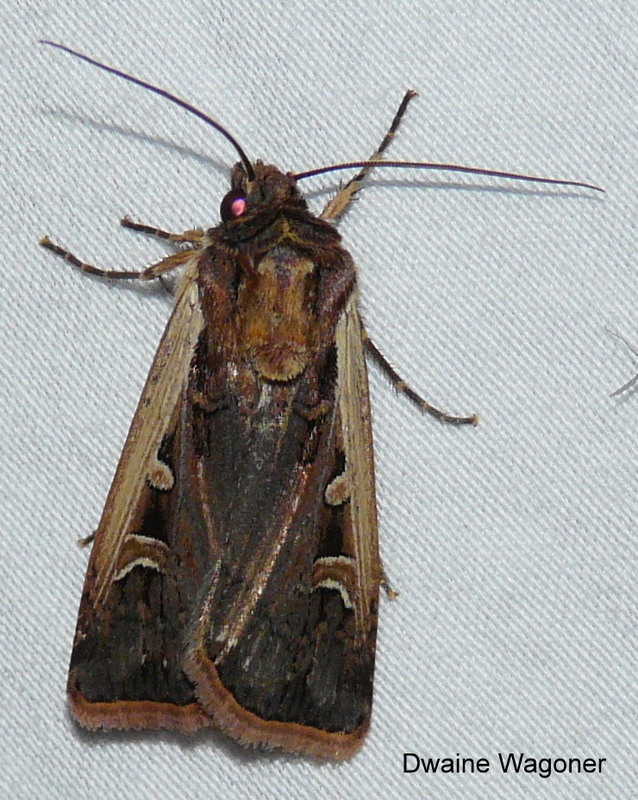 Noctuoidea, Noctuidae (part): Noctuinae, Agrotini in Hodges, R. W., ed., The Moths of North America, fasc. 27.1. Allen Press, Inc., Lawrence, KS.